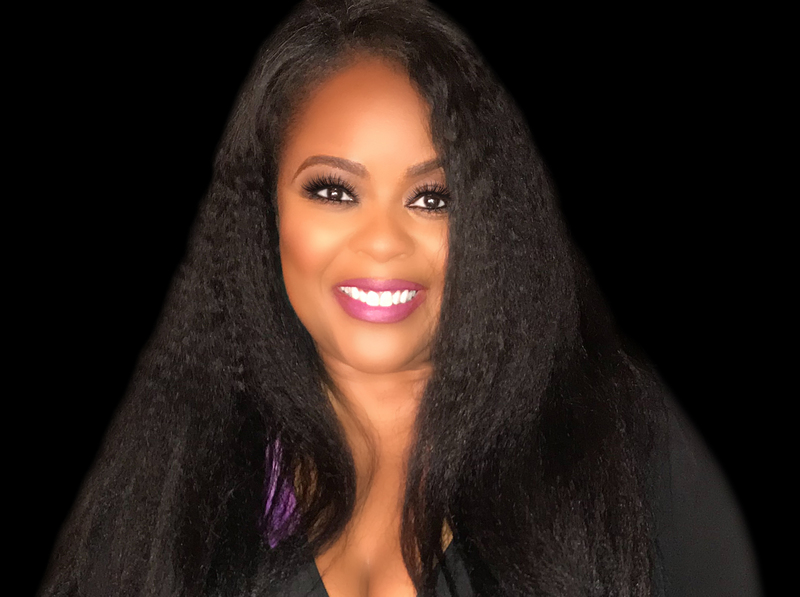 From her early days as a member of the band Incognito singing songs such as “Deep Waters” to her numerous solo projects such as her most recent cover of Pat Benatar’s “Love is a Battlefield,” Maysa Leak has committed herself to songs of profound fortitude and meaning. That tradition continues with her latest release, “You Are Not Alone,” an original composition (not to be confused with the Michael Jackson classic) that she wrote to tell the story of the struggles and ultimate triumph of giving premature birth to her son, Jazz. Maysa’s powerful song — which was released in November in conjunction with the March of Dimes’ Prematurity Awareness Month — serves as a rallying cry and tribute to the 15 million babies worldwide who are born prematurely each year, and to the people who care for them. Premature birth and its complications are the largest contributor to infant death in the U.S. and around the globe. Babies who survive early birth often face serious and lifelong health problems. From Michelle Obama recently sharing the pain and loneliness of her miscarriage and struggle to become a mom, to Beyoncé’s revelation of her pregnancy-related health scare and her twins’ subsequent NICU stay, there is a comfort in sharing and hearing these personal, powerful stories of motherhood. Maysa’s song is about speaking openly in order to release her own stigma and shame, and let the listener know there is help out there. The video graphically shows a young woman being sent a text message from a lover telling her their relationship is over mere days before a pregnancy test reveals that she is carrying their child. As the psychological pressure of this situation mounts amidst other strains such as bills piling up and the need to get an album of new music completed, the stress results in the young lady going into labor pains way too early for her to be having them. All the while, images of Maysa reassuringly singing the prophetic words of her “You Are not Alone” telegraph that all is going to be well because there are people in the world that care. 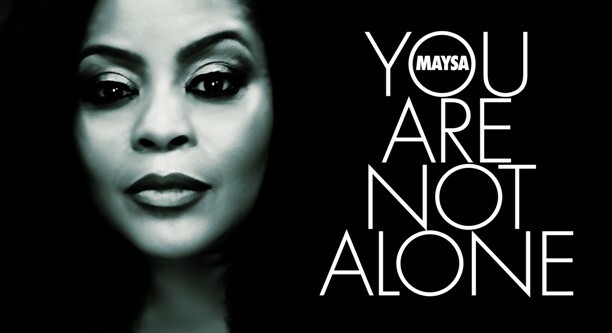 The Urban Music Scene salutes Maysa for her inspiring latest work in a long tradition of positivity in creativity.